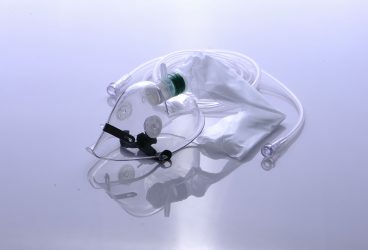 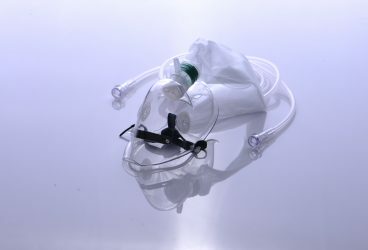 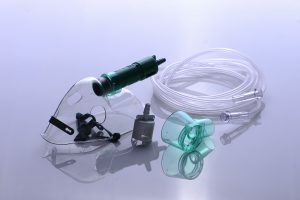 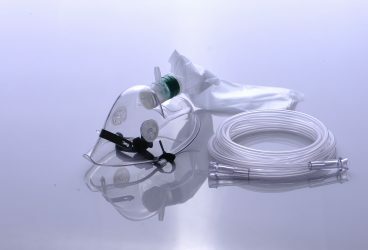 A low-flow device, deliver medium concentration oxygen supply. 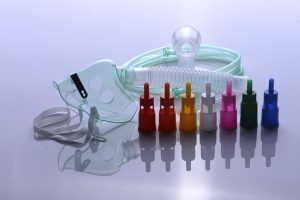 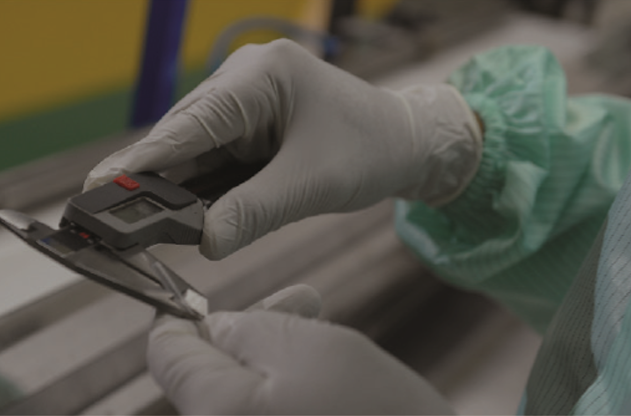 40%-70% at supply flows ranging from 6 -10L min-1. 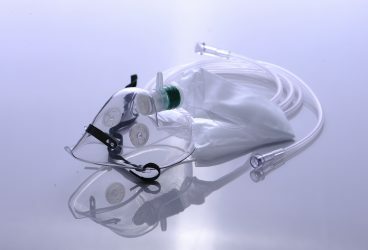 Paed. 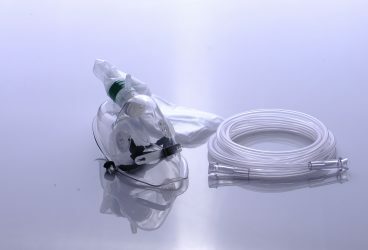 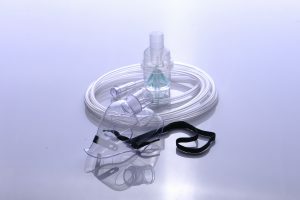 200 cm The reservoir bag ensure patients can rebreathe high concentrations of supplemental oxygen.